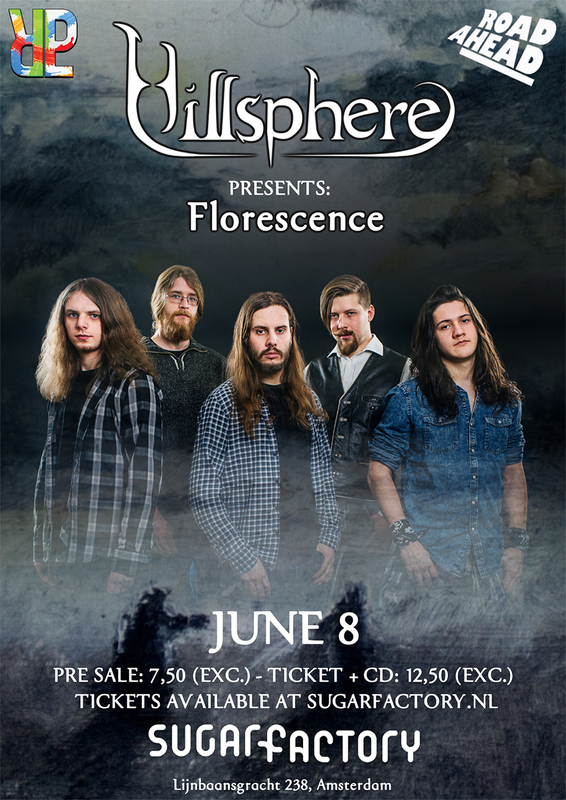 On June 8th we are presenting our debut album ‘Florescence’ at the Sugarfactory, Amsterdam. Beside the album being performed in its entirety we are also giving away a sneak peak of some future material. Expect an 80 minute live show in which we comprehensively celebrate our new release! Special guests will be Semistereo and Hologram Earth.